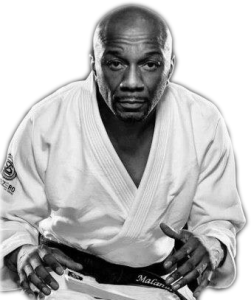 David is a British Born Martial arts expert of Nigerian heritage based in North London Trained by the best to be the best, apart from being a World Class competitor, he is widely regarded as one of the best teachers around. Having started his martial arts journey in 1979 his experience as a teacher, student, fighter & coach is hard to rival. What is it? Combined Fighting Systems (CFS) is the name which materialised in 1996 and was created to host the various martial arts that David had studied and was able to teach. It is not just a blend or mix of various martial arts and neither is it a new style or system. Students who study the CFS martial arts are therefore free to train in any single art or blend them as they chose. Certification is available in each art studied if the appropriate level is achieved. What is unique about the CFS approach is the meticulous way in which the arts are taught leading to amazing results for all. It is essential to be able to manipulate and control your opponents body whilst standing or on the floor and particularly if they are stronger. 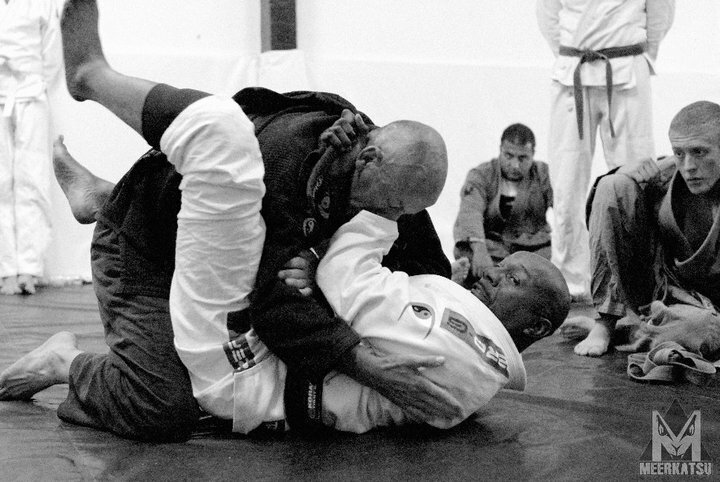 Incorporating methods and techniques from Wrestling, Brazilian Jiujitsu, and Filipino Dumog are used by David to help achieve this. All true Martial arts and combat must be able to deal with weapons defensively and if necessary offensively. As a trained expert in the use of many types of weapons and methods, David is more than adequately equipped to guide students in this complex area. Weapons are the mainstay of the Filipino martial arts and some systems of Silat. There are many different ways to learn and therefore a Master Instructor such as David must have many different ways to teach. It is not possible to simply apply a one step approach to all students even in a class setting. Over 28 years of teaching has helped David to hone his skills to enable him to teach all types of students whatever their needs. Being fit and healthy is of course desirable but Intelligent combat is about understanding and using the mind as the principle tool for learning and teaching. When you understand a technique, you know a technique, but when you understand a concept, you know a thousand techniques.